One of the biggest cultural events of the year, International Film Festival Rotterdam is a hive for filmmakers and industry names in Europe. Regularly showcasing new talent, Rotterdam’s renowned film festival offers high quality fiction and documentary films to an audience of over 300,000 every year. 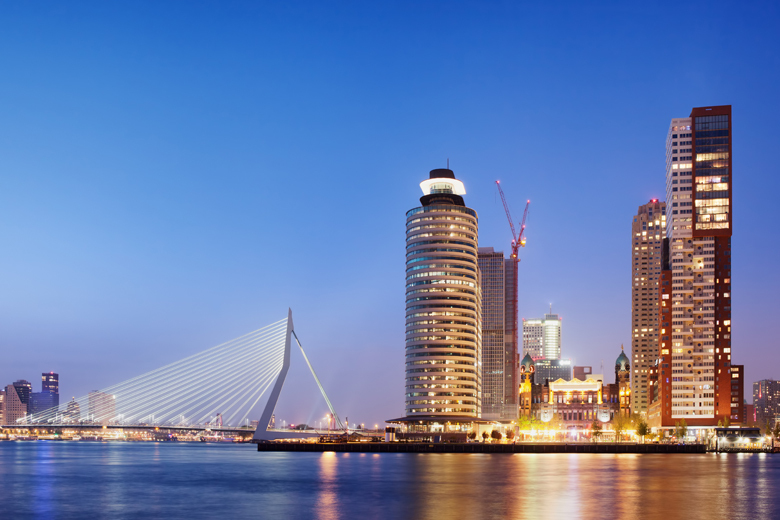 Book a holiday house in Rotterdam and enjoy a wonderful cultural experience. International Film Festival Rotterdam has been running since 1972, when famously only 17 people attended the opening night. Last year, the festival had over 300,000 admissions and 2,500 film professionals. The 46th edition of the festival will be held from Wednesday 25 January until Sunday 5 February 2017. The venues, dotted around the amazing city of Rotterdam, will screen an array of films and media art. Enjoy an inspiring viewing before exploring the rest of the city or sitting down to discuss the experience with your friends. 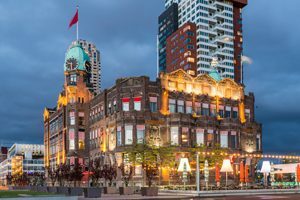 Rotterdam is the city of shopping and dancing, so a visit would not be complete without a shopping trip and a night at the club. Go shopping in the Lijnbaan and Beursplein, the most famous shopping districts. 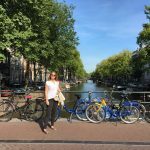 Discover the Witte de Withstraat if you’re looking for something more alternative. The Museum Boijmans van Beuningen is one of Europe’s most celebrated art museums. The focus is on Dutch art, ranging from Medieval to contemporary works. The museum is located at the Museumpark, and has a lovely café and garden. Het Nieuwe Instituut, the contemporary architecture and design institute, is also well worth a visit. Partyschip Jorina is a fantastic outing idea; you’ll be introduced to the oldest and newest additions to the city’s skyline while enjoying a lunch or a buffet. On the Schouwburgplein you’ll find plenty of cafés, restaurants and clubs. Dizzy is one of our favourite venues, with live jazz, salsa and Brazilian music on a regular basis. 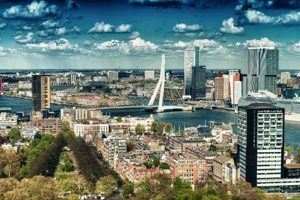 Enjoy Rotterdam’s renowned International Film Festival this new year and explore one of the most culturally thriving cities in Europe. Book your accommodation now at HolidayParkSpecials.co.uk and enjoy a diverse getaway.